Do you have an upcoming special occasion? 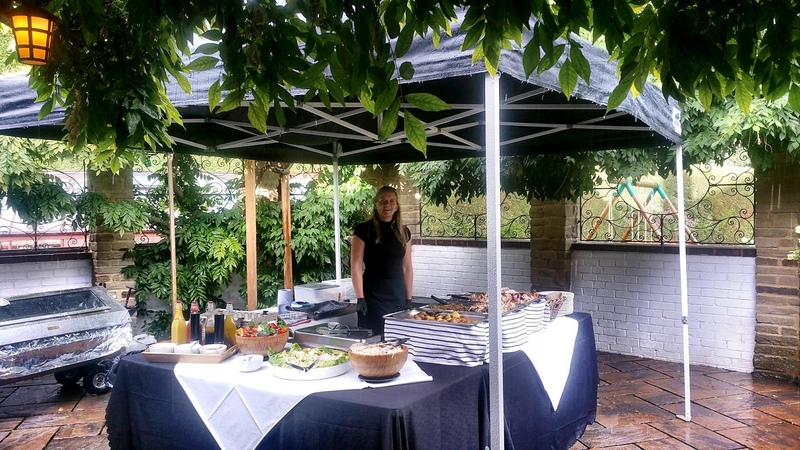 It doesn’t matter whether you’re thinking of outdoor or indoor event for a party big or small, we can keep your guests well fed and provide the spectacle of a fabulous hog roast while we’re at it. As Swansea’s hog roast specialists, we know how to put on a brilliant feast for your event goers. 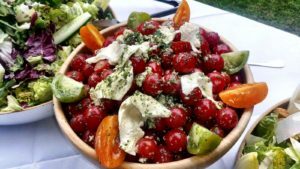 Let us take the difficult work out of your event catering – why not offer something a little different to the typical party buffets or three course meals! Our expert chefs are ready to ‘wow’ both you and your guests. We only use the best quality, local produce from our trusted suppliers. So when you choose Hog Roast Swansea, you not only choose the number one catering company in Swansea but you are also choosing to support your local businesses. At Hog Roast Swansea, we have over a decade of experience in hog roast provision, with hundreds of satisfied customers. It’s not just delicious tasting food we promise, we will make sure that you are given the best customer service and super smooth interactions from us. 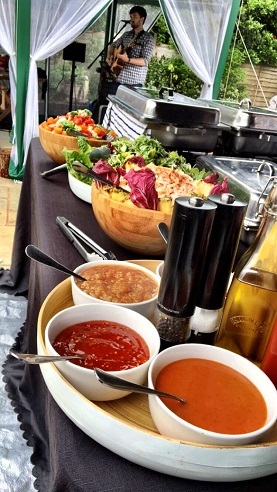 We have previously catered for weddings, birthdays, anniversaries and business events. 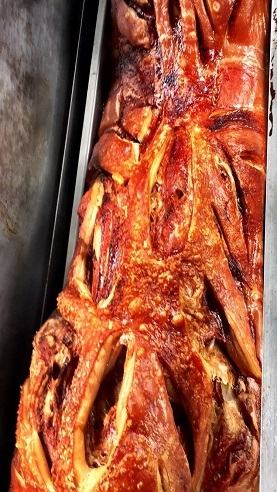 You name it, we will have catered for it, absolutely any kind of event is perfectly suited to have one of our hog roasts. If you want to offer your attendees something relaxed and different, our Swansea hog roast team will be delighted to help. The team at Hog Roast Swansea are extremely proud to be able to provide our delicious catering services for a range of range of events in the Swansea area. With our expertly recruited and trained team of professional chefs, we have extensive experience in the fantastic cooking method of spit roasting. We offer a modern, contemporary version of this traditional but much loved cooking method. 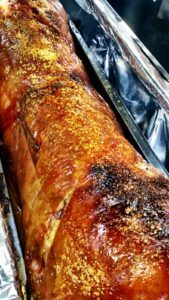 Over our years’ operating Hog Roast Swansea we really do believe we have become experts in this method of cooking and are confident we can provide a truly perfect, delicious meal every single time. Our team pride ourselves on sourcing only the highest quality of ingredients and ensuring everything we prepare and create is the most authentic version possible. We hand make our very own homemade sauces and condiments which really give any people that special, homely feel. We make a delightful, punchy apple sauce and one of the most comforting sage and onion stuffings ever tasted. What’s better than piling all of these up onto a freshly baked bread roll, topped with plenty our signature succulent, melt in the mouth pork meat. Delicious! The next time you are hosting an event in Swansea and require a professional caterer look no further than Hog Roast Swansea! Book a hog roast machine from us and we’ll make sure you have everything you need to host your own hog roast without any external staff – sometimes you just don’t want event caterers at your intimate ‘do’ but we can still help! We will provide the hog roast machine, cooking gas, guidance on how to use the machine and even the hog itself. Although we do recommend our professional chefs if you really want to make sure your dishes are as delicious and hassle-free as possible. Get in touch to chat about your needs and we can offer you a tailored quote that will meet your requirements exactly. We promise you won’t be disappointed.